Our 6-year old Nathan recently received a note from a classmate, telling him how much she loved playing with him... and how much she loved him! She told him that he could not marry his grandma (as he had planned), and that they would be married when they were "old". The day after this note, she wrote another asking why he decided not to play with her at recess. Alas, this budding relationship might not work out after all...and so goes almost all childhood relationships! Lee and Jessica prove that young love can indeed grow at a young age -- they were childhood sweethearts that found there way back to each other in adulthood. 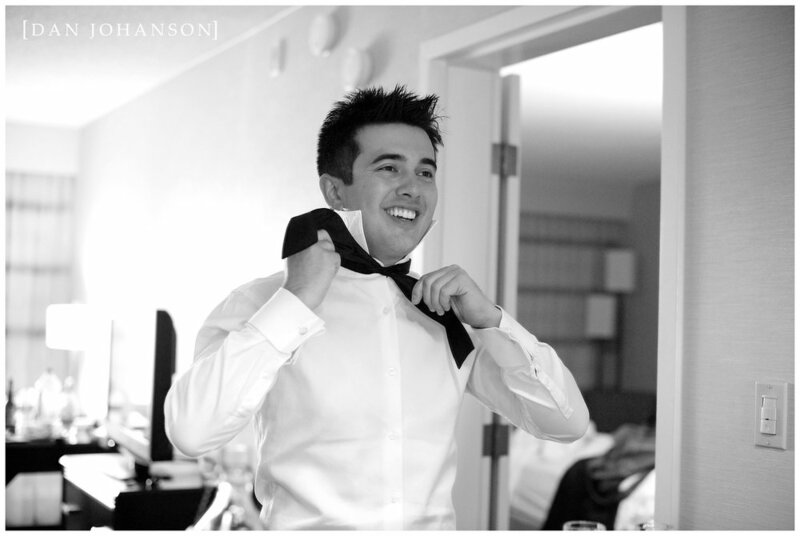 They were married a few years ago (yes, I'm that behind on my blog) and Nathan's recent relationship brought them to mind. I loved their story and the beautiful wedding and thought it was high time to get back into blogging... at least until the next moment of inspiration! 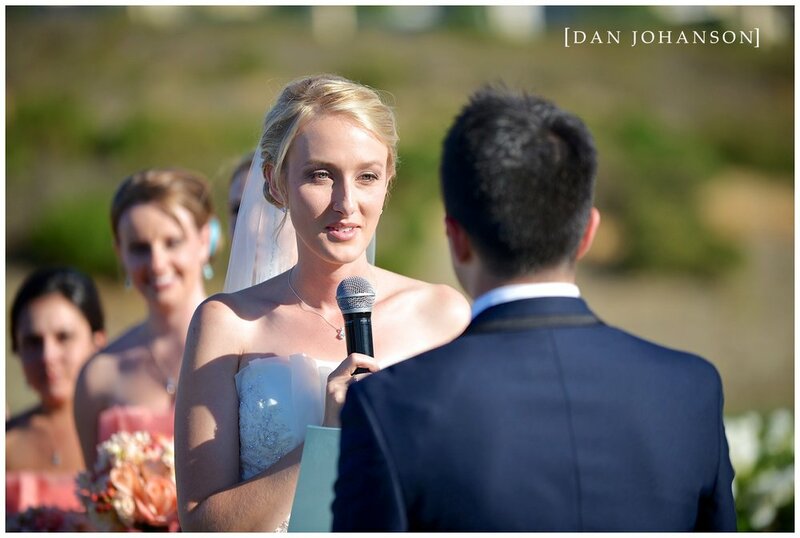 Click on the first image here to see a longer highlight reel of their wedding at The Bridges Golf Club in Dublin CA. What can I say about these two -- they probably needed some advil for those smile muscles -- they just couldn't stop smiling! 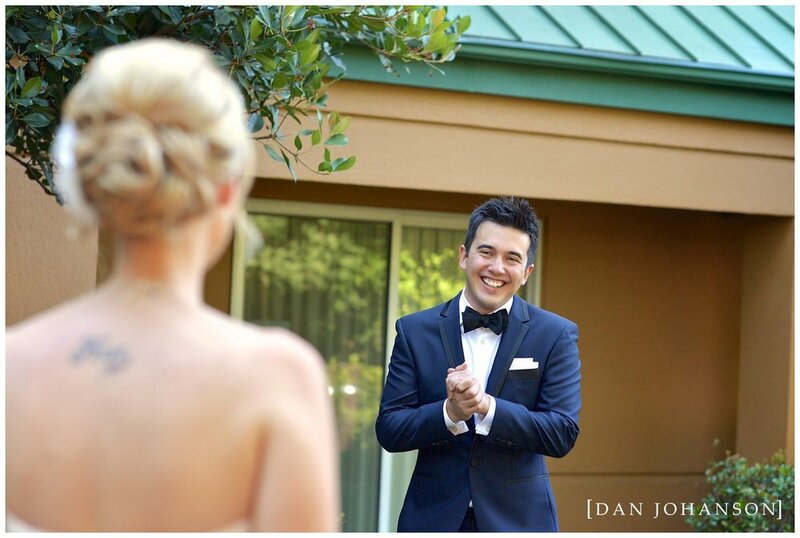 It's so much fun to photograph couples that are truly enjoying their wedding day.